I loved my time in Houston at the Dressed to Kilt fashion event. 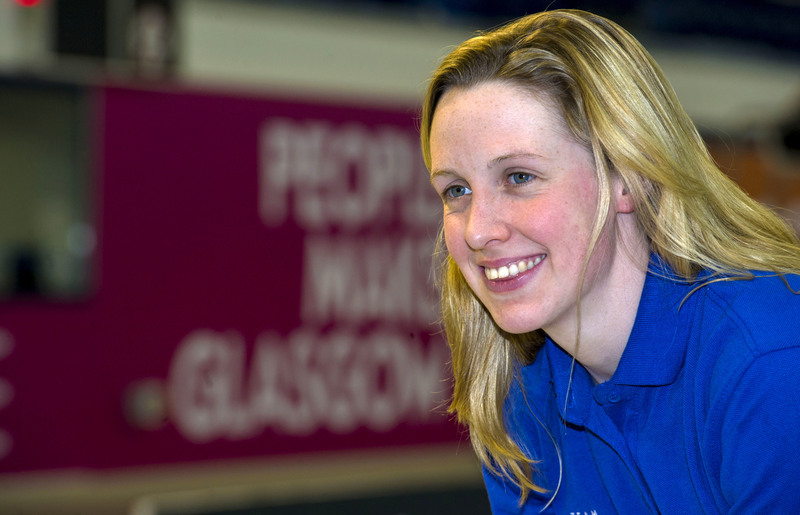 What’s left to say about Hannah Miley? You always think of golf as a sport that wouldn’t have money problems but the state of the Ladies European Tour is a real worry. 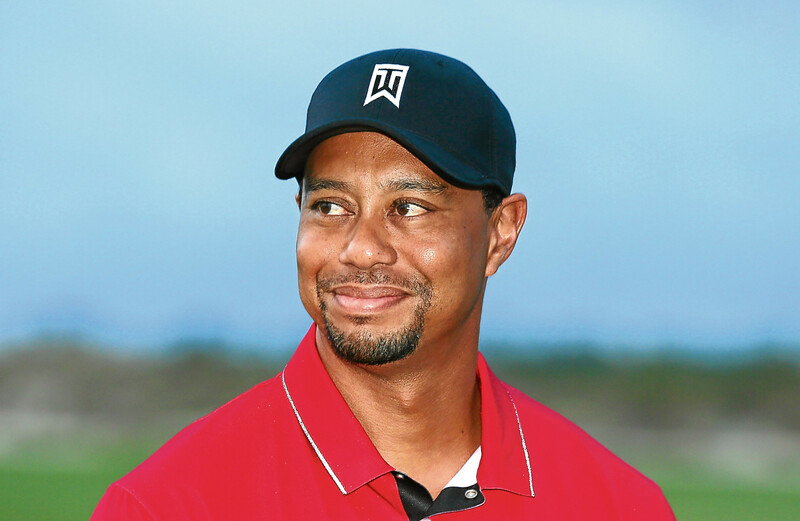 Seeing Tiger Woods playing like a top level golfer again is a welcome sight for golf. 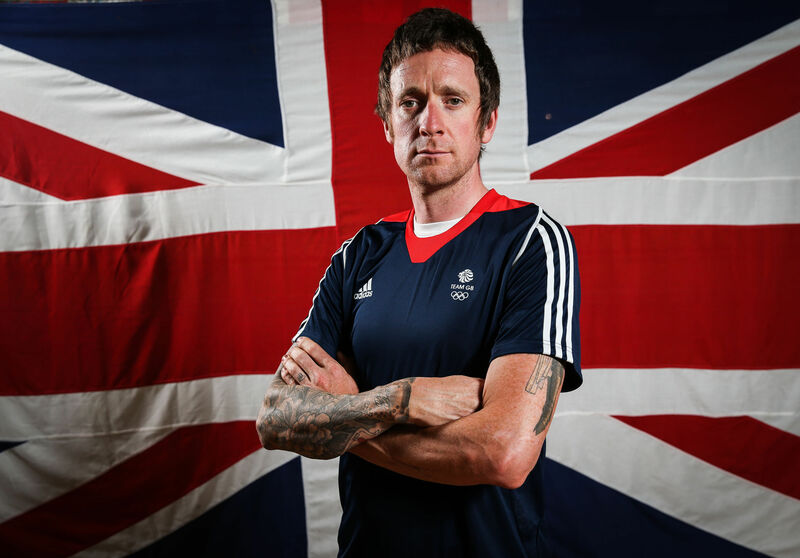 Pushing the boundaries used to be a badge of honour in sport but what’s happened with Team Sky and Bradley Wiggins may have changed that. I’m writing this just before getting on our flight to Japan. You don’t completely feel like an Olympian until kitting out day. You might have thought that the vacuum Andy Murray has left in British tennis while he’s been out injured would have been a good thing for Johanna Konta. 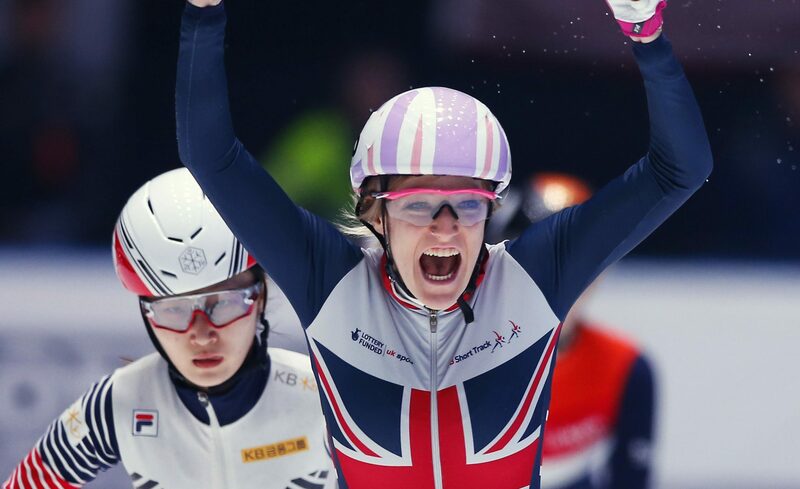 So Team GB have set a target of at least five medals for next month’s Winter Olympics. You would have to have a heart made of stone not to get a bit emotional reading Andy Murray’s Instagram post about his injury torment.